The top U.S. general said on Thursday that it was "inexplicable" that technology giants like Google did not want to work with the Pentagon even as they seek out business with China, where companies have less freedom than in the United States. 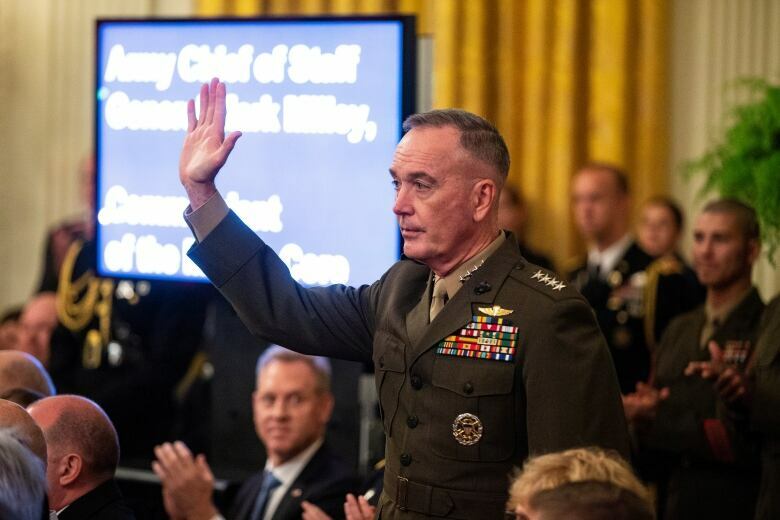 "We are the good guys and it's inexplicable to me that we would make compromises in order to advance our business interests in China where we know that freedoms are restrained, where we know that China will take intellectual property from companies," U.S. Marine Gen. Joseph Dunford, chair of the Joint Chiefs of Staff, said during an event. A Google spokesperson for China issues did not immediately respond to a request to comment. Google chief executive Sundar Pichai has previously said the company has invested in China for years and plans to continue to do so, but that the company also was continuing to work with the U.S. government on projects in health care, cybersecurity and other fields. Earlier this year, Google said it was no longer vying for a $10-billion US cloud computing contract with the U.S. Defence Department, in part because the company's new ethical guidelines do not align with the project. In June, Google said it would not renew a contract to help the U.S. military analyze aerial drone imagery when it expires, as the company sought to defuse internal uproar over the deal. The defence program, called Project Maven, set off a revolt inside Google, as factions of employees opposed Google technology being used in warfare. Google has long sought to have a bigger presence in China, the world's largest internet market. It needs government approval to compete with the country's dominant homegrown internet services. 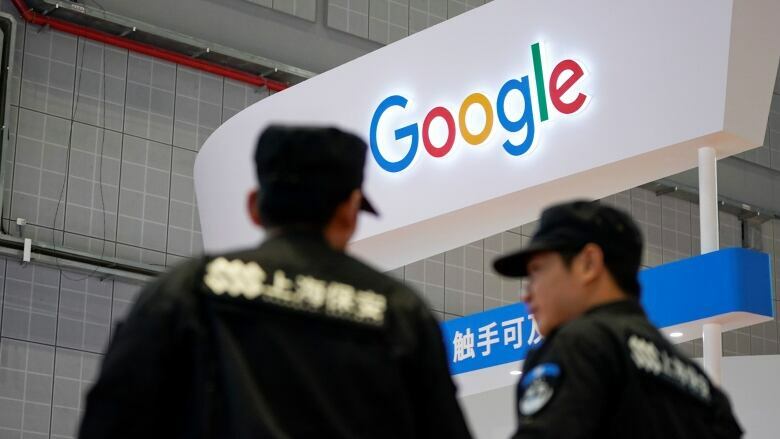 Current and former employees, human rights activists and U.S. lawmakers have criticized Google for not taking a harder line against the Chinese government's policy that politically sensitive results be blocked. "I'm not sure that people at Google will enjoy a world order that is informed by the norms and standards of Russia or China," Dunford said, without mentioning any other tech companies by name during his remarks.